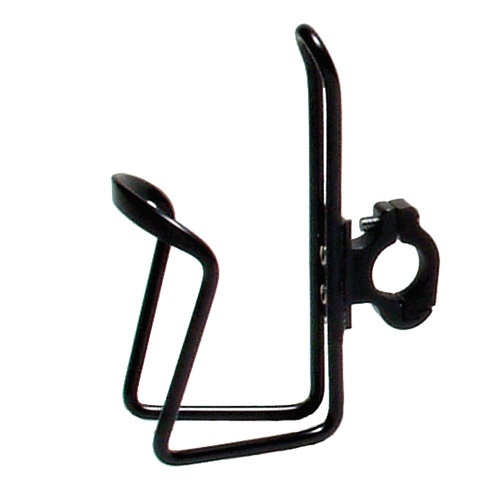 Alloy water bottle cage with mounting for fitting to your bicycle handlebars. 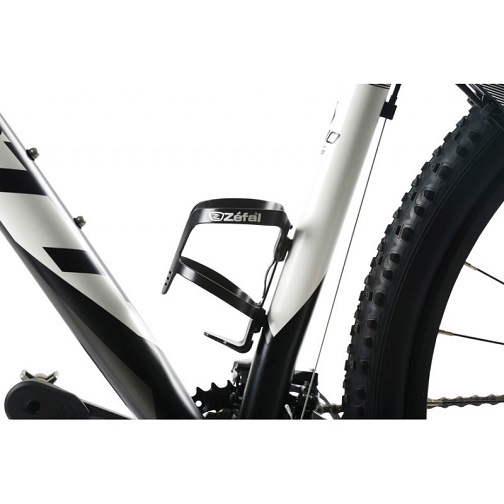 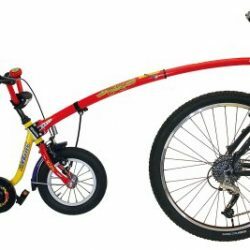 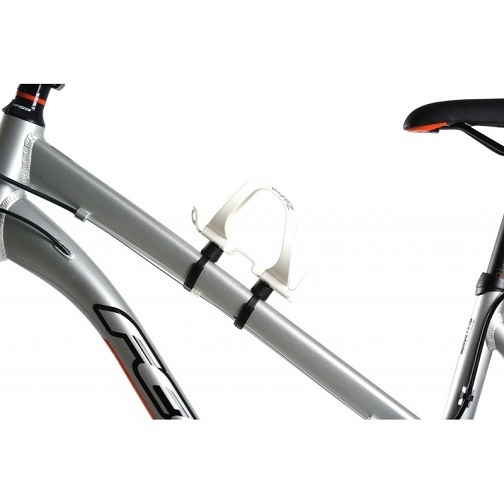 OXFORD Handlebar Fit Bicycle Bottle Cage with mounting kit for fitting to your bicycle handlebars. 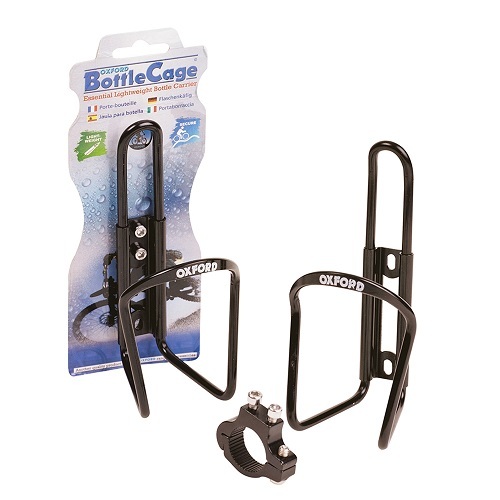 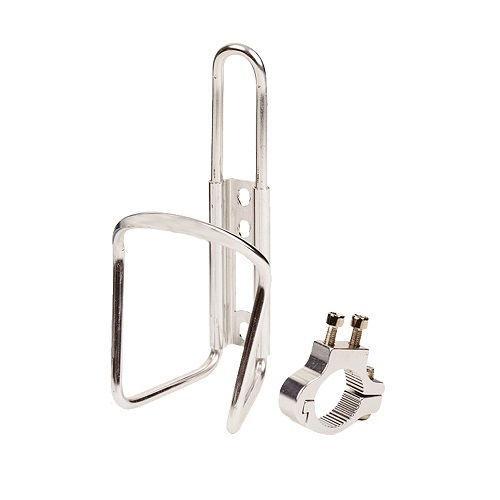 Ideal for dual suspensions or road bikes where accessing the water bottle is difficult, this water bottle cage allows you to access your water bottle from your handlebars. 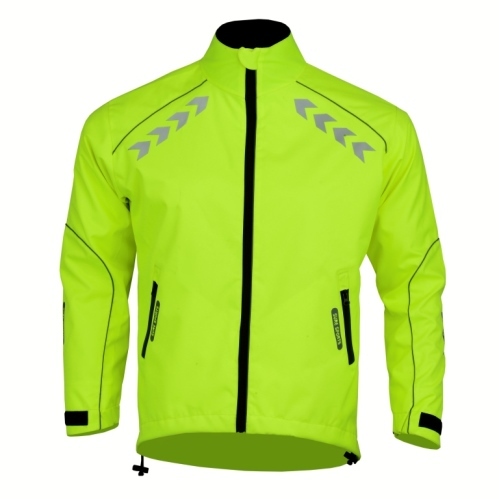 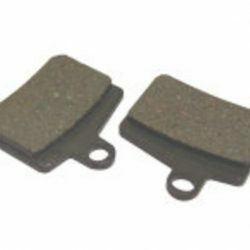 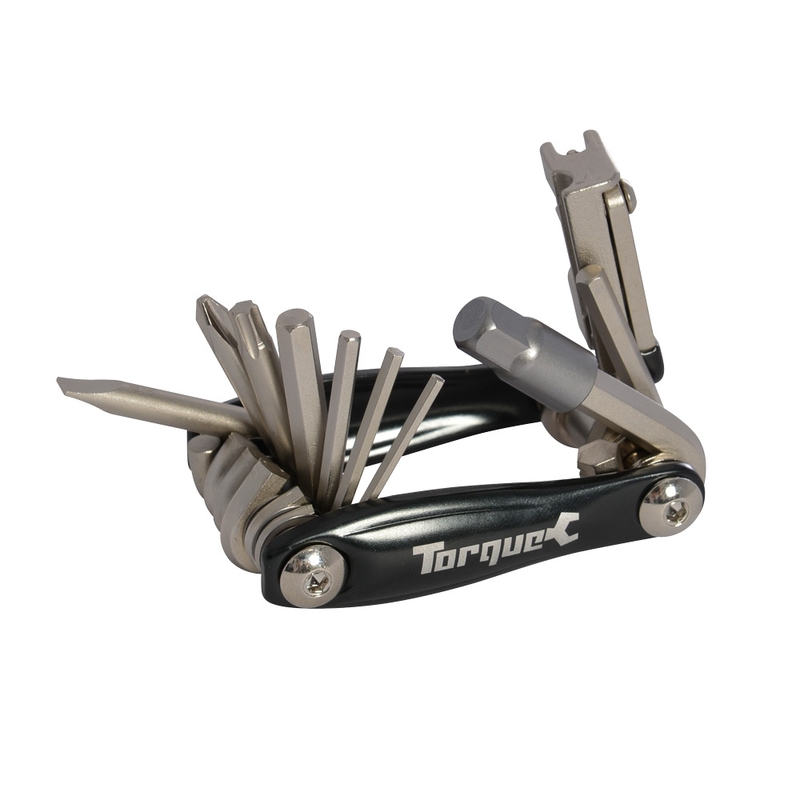 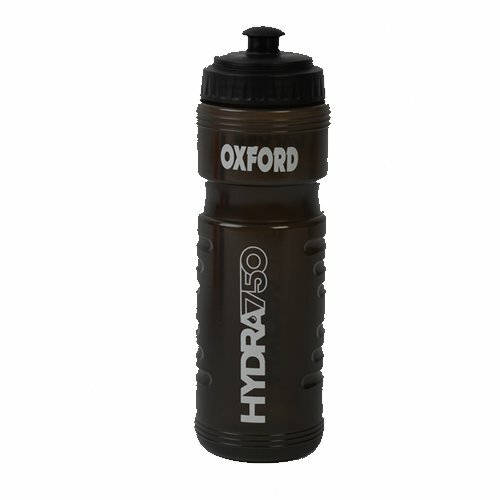 Manufactured by Oxford Products, available in black or silver and made from lightweight alloy. 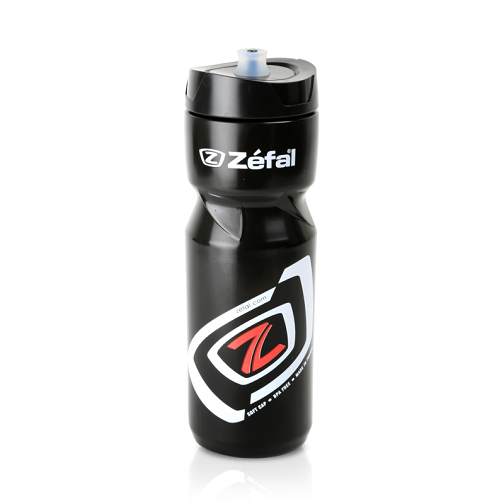 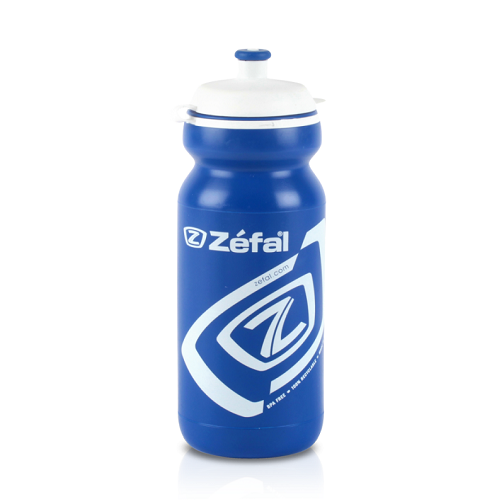 Keeps the bottle secure on all terrains.